More than 1,000 brands rely on Brightpearl to transact more than $1.8bn of trade across 26 countries. The company has seen a 77% increase in year-on-year new business growth and delivered 34% revenue growth in the last 12 months alone. Brightpearl was recently voted the top SaaS company to work for in Britain, beating companies such as Microsoft, Adobe and LinkedIn. The latest growth round for the ambitious tech firm was led by Cipio Partners, who will join existing investors MMC Ventures and Notion Capital. “Our mission is to enable intelligent retail,” says Brightpearl CEO, Derek O’Carroll. “We’ve experienced tremendous growth over the last year because of our ability to service the need from fast-growing brands for a solution that automates their operational processes and supports real-time decision making, which is absolutely vital in today’s culture of immediacy for retailers and wholesalers. As well as supporting Amery’s portfolio of companies including Oliver Sweeney, Goat, and Long Tall Sally, Helfgott is the Senior Independent Director of Moss Bros Group and NED at luxury street style brand END.Clothing. With 30 years of retail operations and industry expertise, Helfgott now makes the unique move to the technology sector by joining Brightpearl, with a focus on product innovation, building consumer and brand loyalty for its clients, and strategic operational growth. 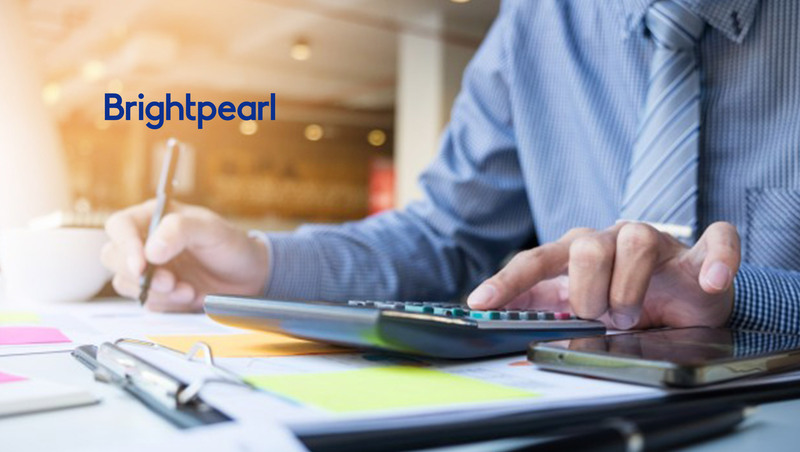 Speaking on his appointment as Chairman, Helfgott said, “After years of intensive high-quality tech development, Brightpearl have produced an excellent and capable platform, growing rapidly under impressive leadership. The next step is introducing real-time machine learning data into the platform, so our customers are able to make more informed decisions — that’s hugely valuable in the current retail climate. “Retail and wholesale are in a stage of transformation and reinvention and there is a huge opportunity in this sector. I know from experience that automating the back office to work efficiently is now a major priority for merchants. Brightpearl has purpose built an ERP solution that’s designed specifically for retailers and wholesalers to take back control of their business and generate significant operational gains.